We love to experiment with new scents and colors! So each season, we create a small batch of soap inspired by that season or a holiday. 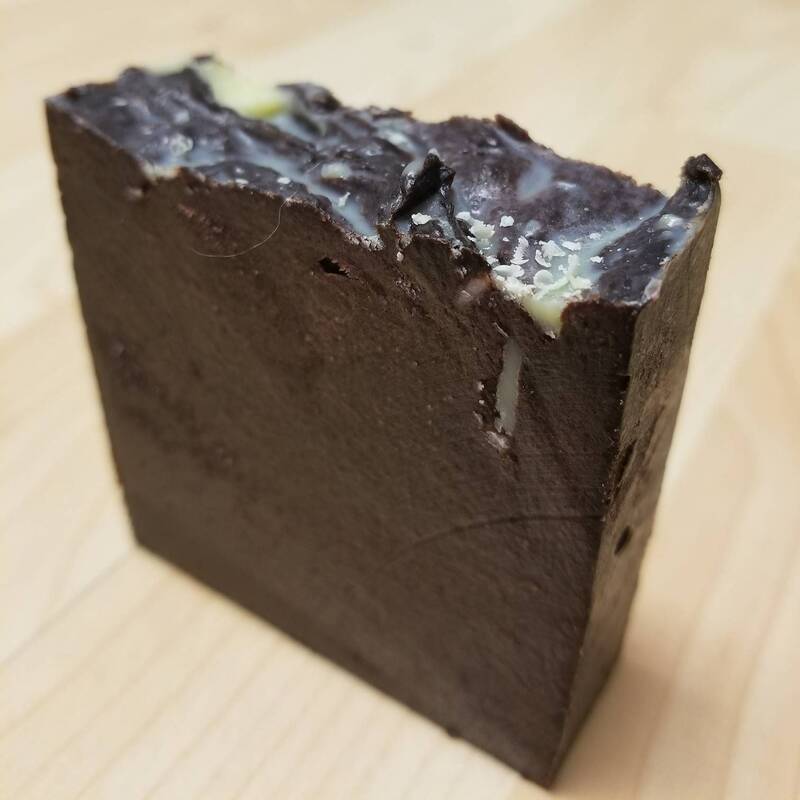 We are currently offering Hot Cocoa, a deliciously rich and deep chocolate scented bar made with black and white cocoa butters. 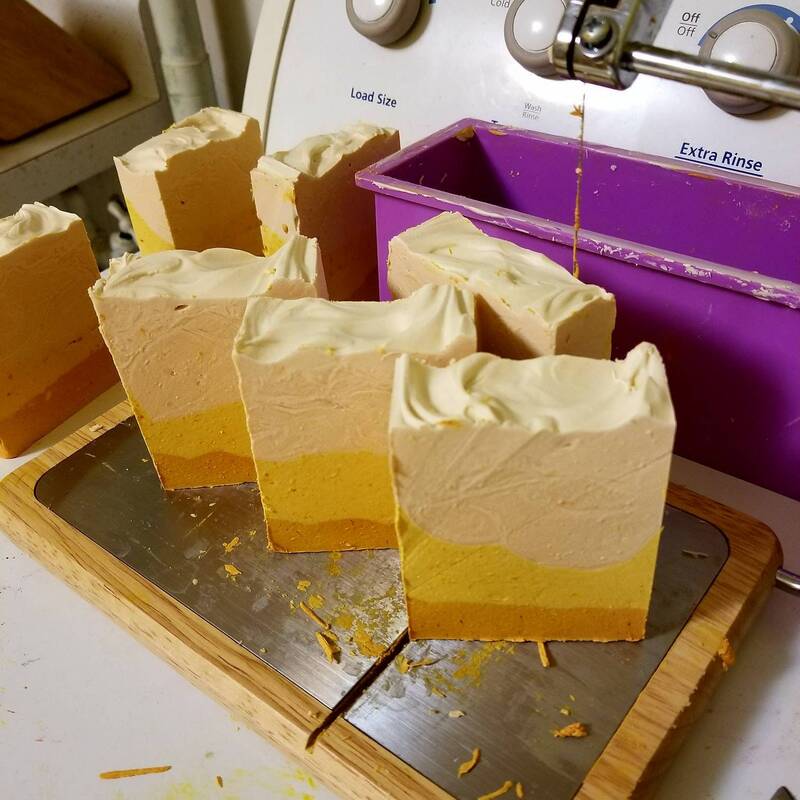 Some previous soaps include pine forest, candy corn, and Valentine soap! Due to the handmade nature of these soaps, the appearance and size may vary. Contains: Lard, Babassu oil, Canola oil, Whey, Avocado oil, coca butter, Sodium Hydroxide. Why do you use lard and not a vegetarian option? As much as we would like to make our soaps vegan or vegetarian, lard and tallow are a large portion of waste associated with the agriculture industry. 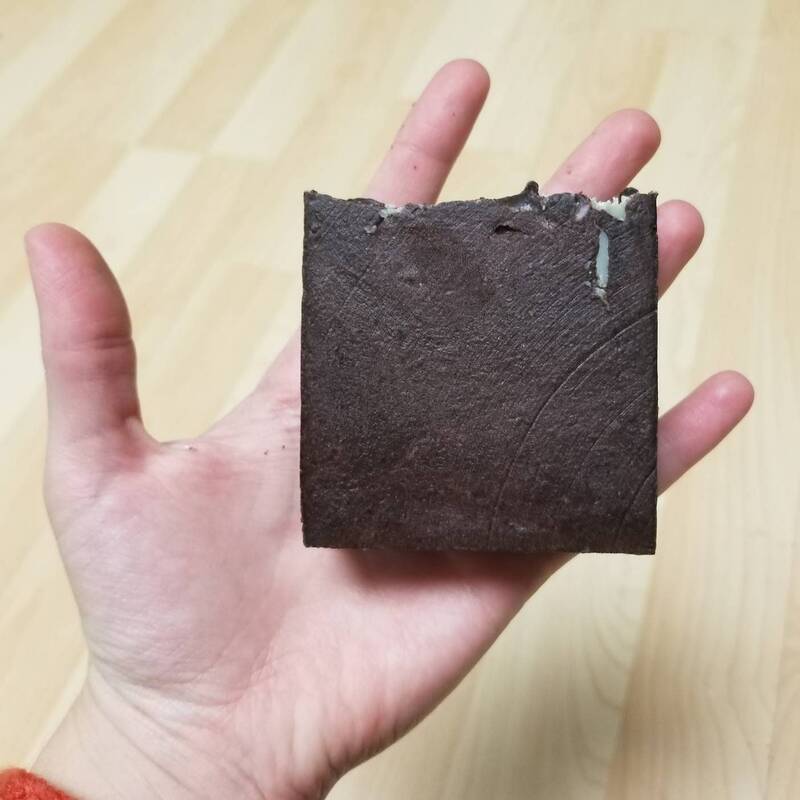 In an effort to be as sustainable, local, and zero-waste as possible, we prefer to make our soaps with lard rather than palm oil or cocoa butter, both of which are very unsustainable and not local. Why don't you use coconut oil? Although coconut oil is becoming cheaper by the day, it's is often farmed unsustainably. In addition to that, many people experience poor reactions to products containing coconut, such as hives, rashes, and breakouts. Instead, we use babassu oil, a sustainably-farmed palm variety that is very similar to coconut oil in texture, but is much gentler to sensitive skin. However, it is also more expensive. 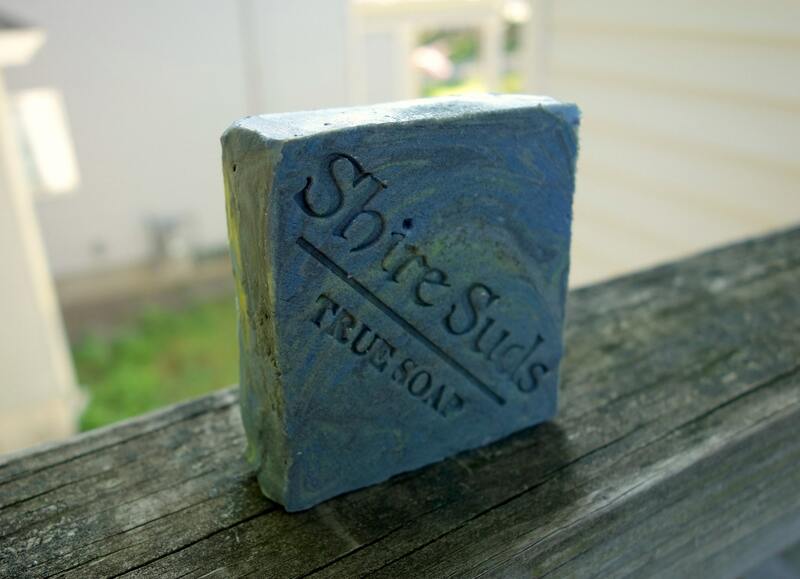 How is your soap any different from other brands? Making soap is easy. Anyone can do it -- and by searching Etsy for soap you'll find that everyone does do it! However, our soap has been under development and testing for more than 3 years. 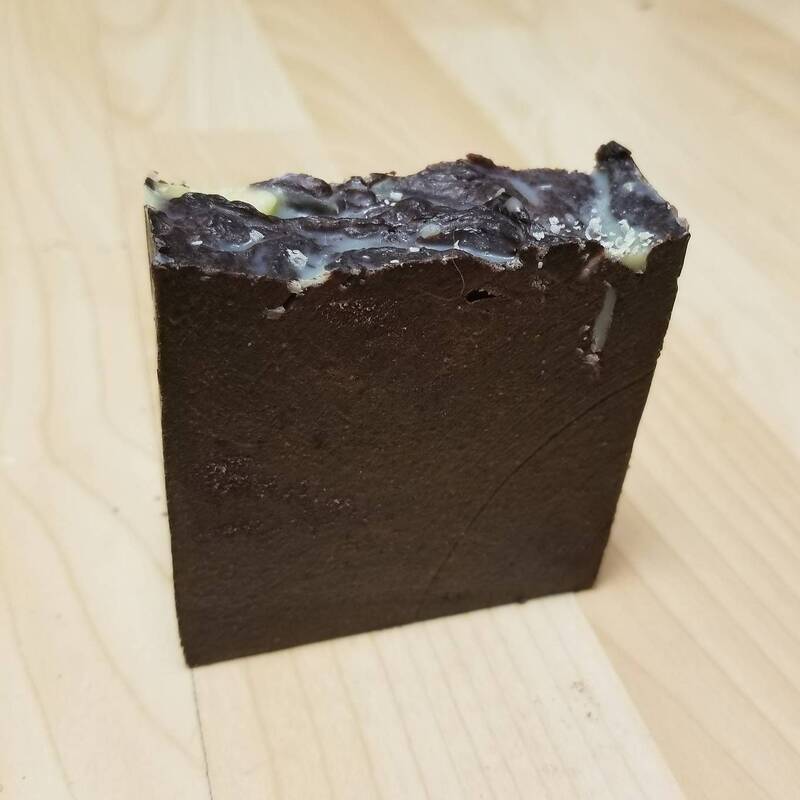 We did all the difficult testing and calculations to get the best, gentlest, most effective bar of soap so you don't have to! We don't skimp on ingredients, we choose sustainable and zero-waste materials, and we don't overload our soaps with potential irritants just to sound more "natural" than the competition. We make soap for sensitive skin, and we wholeheartedly believe that our soap is the best option on the market. Don't believe us? Try a travel soap ball and compare it to the competition. We guarantee you'll prefer ours. I bought this as a birthday gift for my friend and she says it smells EXACTLY like a summer thunderstorm!